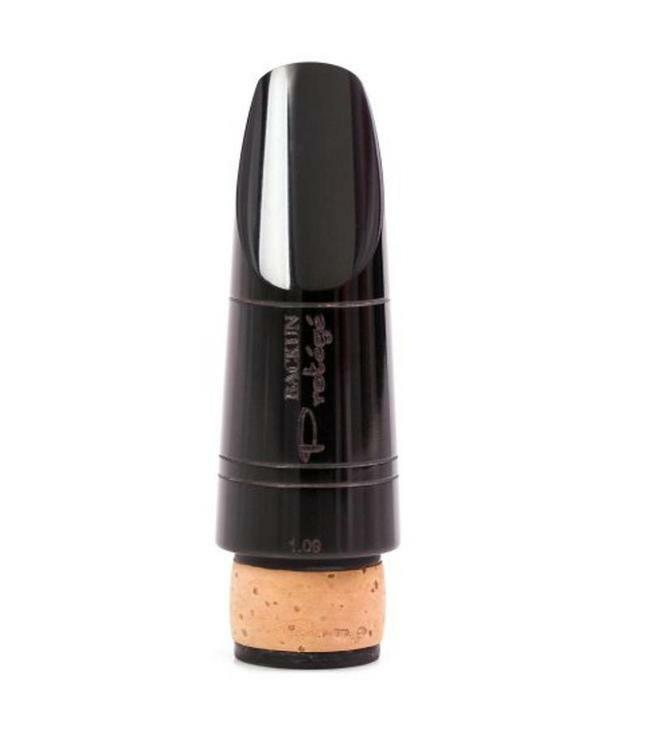 A new line of affordable clarinet mouthpieces designed with the student and intermediate player in mind. The result is a finely tuned masterpiece that responds to your musical commands. Whether you’re a student looking to improve on your stock mouthpiece, a teacher helping your protege reach the next level of performance, or an accomplished performer in need of something different, the Protege Mouthpiece is everything you’re looking for.